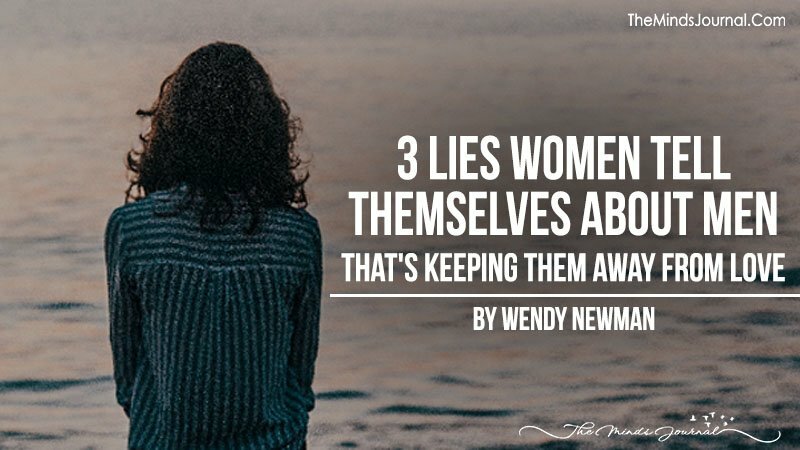 These lies we tell make finding and keeping lasting love h-a-r-d.
Hi. 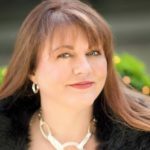 It's me, Wendy Newman.I'm a dating and relationship expert and a media celebrated author. I write, advise, assist and help women just like you find love and stay in love. So far I've helped over 50,000 women (since 2002) and I'm really looking forward to working with you. My book, 121 First Dates: How to Succeed at Online Dating, Fall in Love and Live Happily Ever After (Really!) has garnered praise from Access Hollywood, The Wall Street Journal, The Huffington Post, The Chicago Tribune, The Washington Post, Glamour, Self, and more.